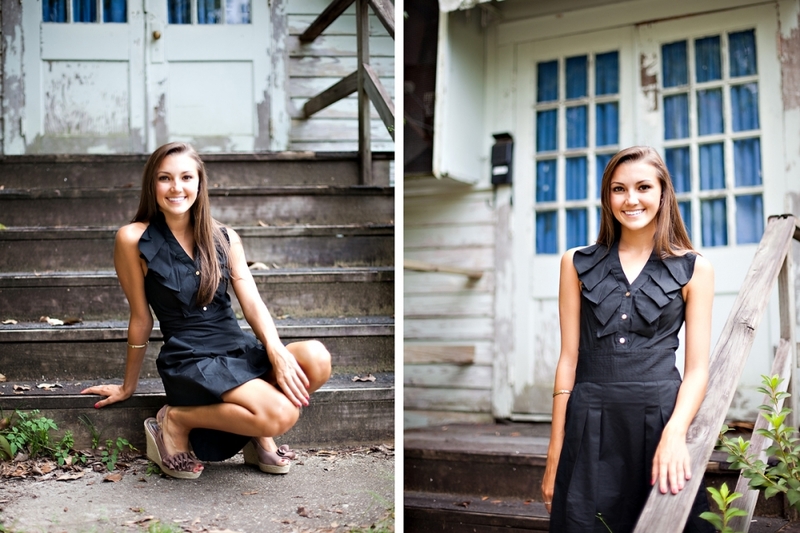 and I am thrilled to be able to shoot Erin’s senior pictures. She is actually a senior rep for me…and so we got together and had a little bit of fun! I am pretty stoked about Erin’s session! Love Erin’s pic – would like to order a couple from this shoot. How do I view the entire selection again? Also, is there a way to enhance the black and whites for a little more contrast? Just my personal taste. I think they came out great and you really captured her personality. I know she absolutely loved them.